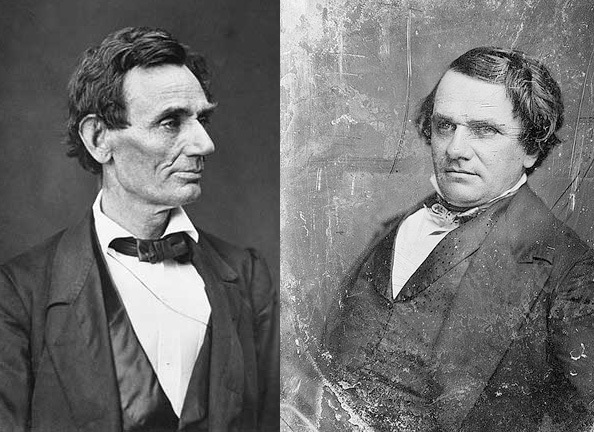 In the final weeks leading up to the 2009 presidential election, artist Sharon Hayes and historian Ronald C. White revisit the Lincoln-Douglas debates, a series of seven debates between Abraham Lincoln, a Republican, and Stephen A. Douglas, a Democrat, in 1858 for an Illinois Senate seat. These debates presaged the issues that Lincoln faced in the 1860 presidential campaign. Sharon Hayes works in performance, video, and installation through protests, speeches, and organized demonstrations in which crowds and individuals are invited to rethink their roles in the construction of public opinion. 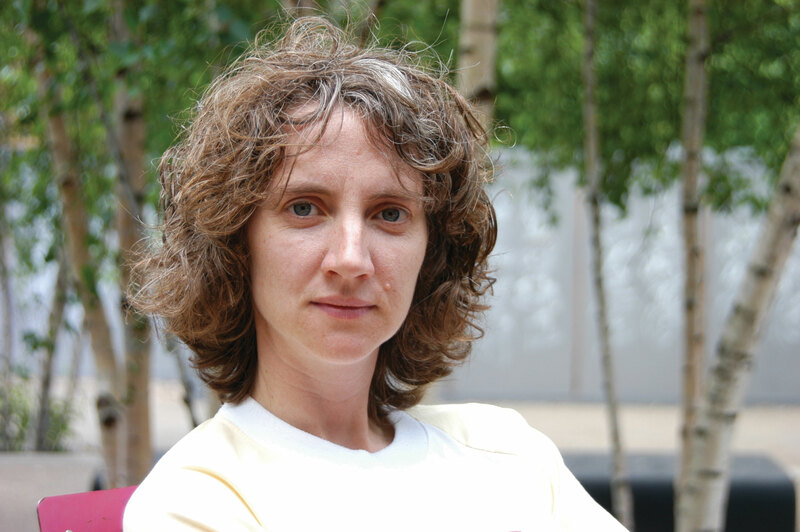 She is a graduate of UCLA’s MFA program and is an assistant professor at the Cooper Union, New York. Ronald C. White, Jr. is the author of Lincoln's Greatest Speech: The Second Inaugural, and The Eloquent President: A Portrait of Lincoln Through His Words. 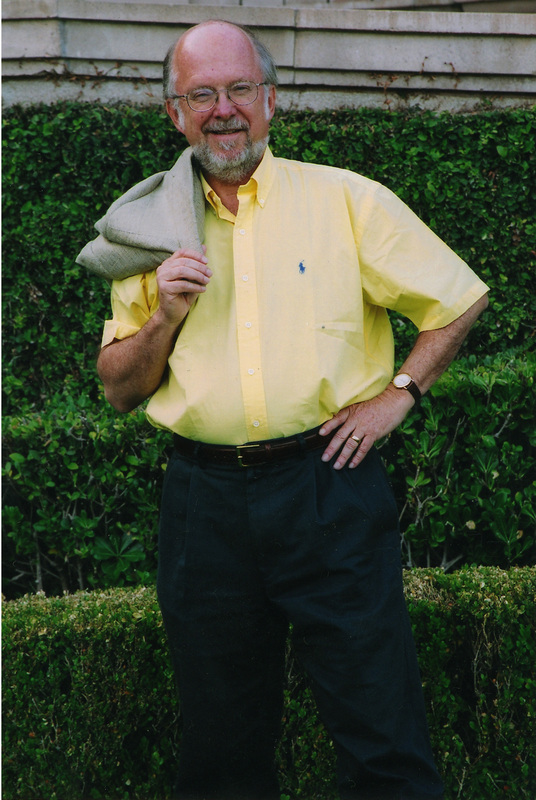 A graduate of UCLA, he is a Fellow at the Huntington Library, Visiting Professor of History at UCLA, and Professor Emeritus of American Religious History at San Francisco Theological Seminary. His upcoming work A. Lincoln: A Biography will be published in 2009, the year of the Abraham Lincoln Bicentennial. This event is presented and developed in collaboration with Clockshop, a non-profit arts and culture organization based in Los Angeles that supports and produces projects and conversations by artists, writers, and civic leaders.